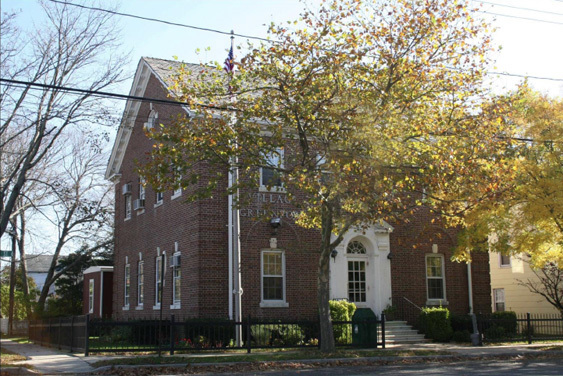 All regularly scheduled meetings are held in the meeting room of the Greenport Fire House, Station 1, at 3rd & South Streets. Work Session: The third Thursday of each month, commencing at 7 p.m.
Monday, November 26, 2018: Board regular meeting in observance of Thanksgiving Day. This website is designed and maintained by the PRMG. Long Island Advertising Agency.